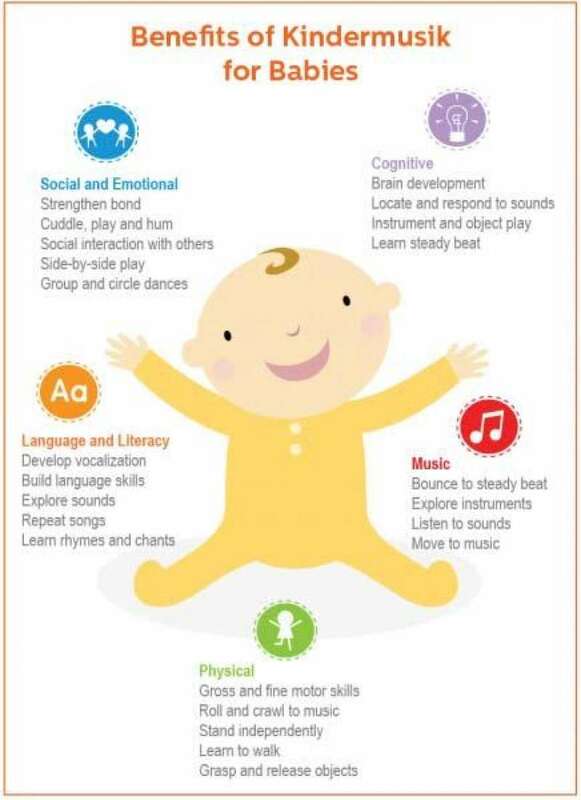 Kindermusik is much more than a weekly class. Family involvement in your child's learning is a fundamental cornerstone of the Kindermusik philosophy because the parent is the child's most important teacher and the home is the most important place for a child's learning to take root. Each family will receive At Home Materials to continue that one-of-a-kind experience at home as a family. Classes meet once a week for 12 weeks during each regular fall/spring semester or two 4-week sessions during the months of June and July (based on availability).